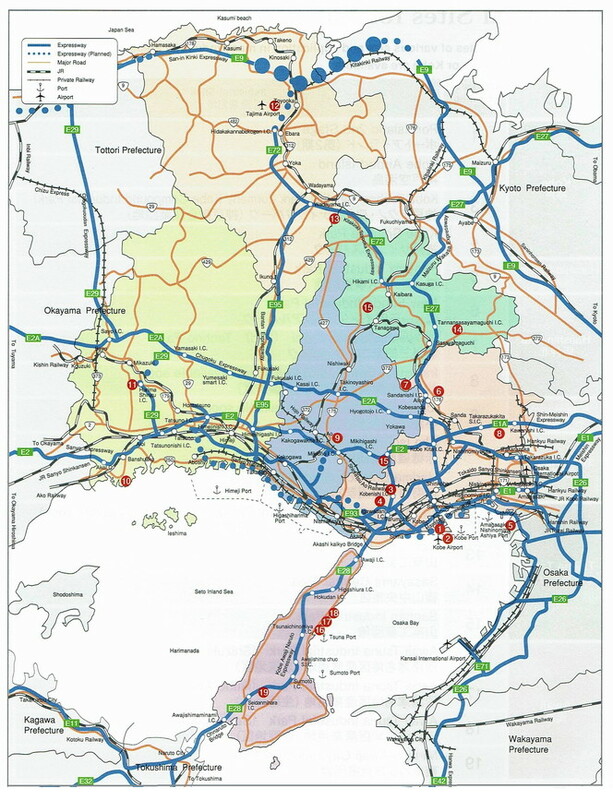 Hyogo-Kobe boasts of being one of the most strategic locations for businesses in Japan. Many industrial sites in the prefecture have the advantage of being near to existing industrial concentration and large-scale consumer areas. Below is the list of the major industrial sites. Please see the “Industrial Sites for Sale Esection for a full listing of industrial complexes.